I’ve always been kind of ambivalent about the Tibetan electoral process. I mean, I hope I’m not the only one trying to wrap their head around community elections, Kalon Tripa elections, Tibet Associations, understanding Chitues and Kalons but if you’re a Tibetan in Europe, there’s a great opportunity now to learn more about parliamentary process and democratic principles with the 2nd European Tibetan Youth Parliament! So shout out to all you young Tibetans in Europe, get out there! If you haven’t registered to vote, do it,and while you’re at it pass this video along. The Second European Tibetan Youth Parliament provides a platform to share ideas and thoughts on Tibet as well as where young Tibetans decide how to take concrete action in Europe. 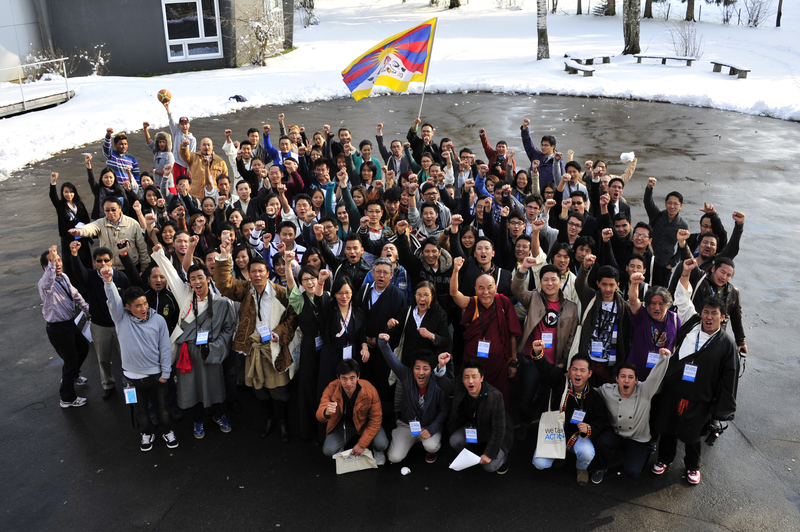 You can find out more information about the Second European Tibetan Youth Parliament Election, 6-8 April 2012, in Einsiedeln right here at We Take Action.